During this season of giving, support those who have served our nation. Each day of the year, Hero’s Bridge helps local aging veterans. 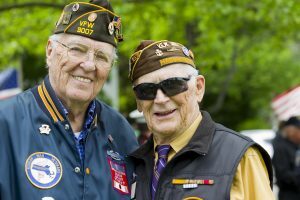 One of our core values is to remain centric to older heroes and during this season of giving, we invite you to join us in our mission and learn more about how we assist our local aging veterans. 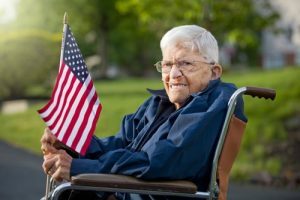 We have identified unique and specific needs older veterans have and we need partners to assist us in meeting their needs. 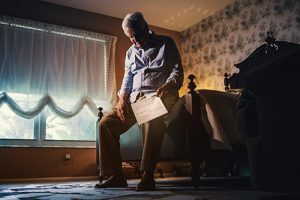 Each veteran we honor is stoic and rarely asks for help, even when they need it. We understand and recognize their needs and help them maintain dignity while getting them help they need and deserve. Our team of volunteers are amazing and are ultimately the “boots on the ground” offering their assistance to aging heroes on a daily basis. However, we understand how busy everyone’s schedule may be and some people no matter how much they want to volunteer may be unable to do so. We have developed the “Help A Hero” giving program which allows those interested in participating in our efforts an opportunity to do so, without the time commitment. “Help a Hero” is designed for individuals who wish to be a financial Battle Buddy where they contribute $25 on a monthly basis. These monthly recurring donations allow Hero’s Bridge to do so very much for our heroes. “Help A Hero” partners are crucial and allow Hero’s Bridge to support the programs we provide to older heroes. Some veterans we serve need assistance with mowing lawns, or yard clean up. Some require assistance with transportation or cleaning. Yet other individuals require help with medical bills which may not be covered by their income or VA benefits. Hero’s Bridge incurs monthly expenses associated with our programs. We do not charge older heroes for any of our services, so we welcome financial partners to assist us in continuing helping aging veterans. They fought for us. We fight for them. 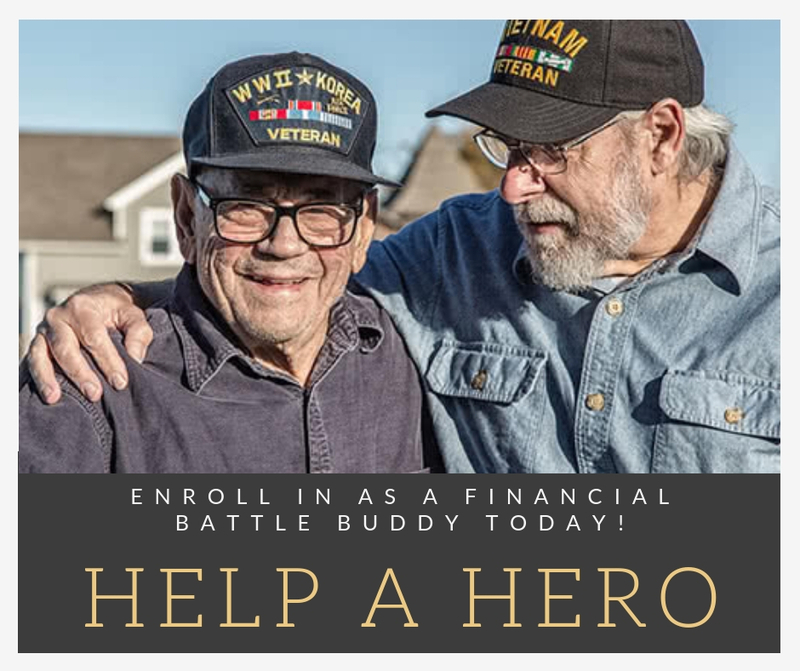 Join us in our mission and help us provide programs these older veterans need by enrolling in the “Help a Hero” program today.